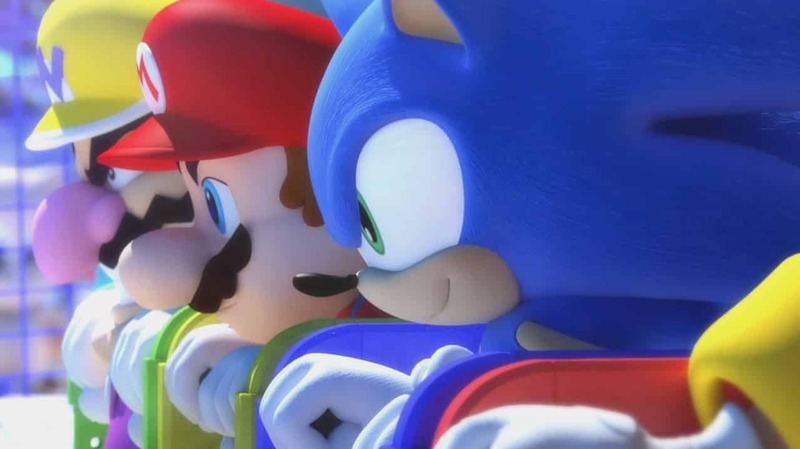 Nintendo of Europe have today confirmed that they are set to release a new Wii bundle next month, that will include a copy of Mario and Sonic at the London 2012 Olympic Games and an exclusive newly configured blue Wii. To be available from 18th November, the bundle will also include a blue Wii Remote Plus, Nunchuk controller and a sticker sheet featuring characters from the Mario & Sonic series. Although, please note that the blue Wii will be one of the recently announced models that removes the capability of being able to play GameCube software and accessories. Nintendo have also teased that a ‘number of other fun Wii bundles are also being announced this autumn.’ Fingers crossed for a limited edition The Legend of Zelda: Skyward Sword bundle!